Carol Ann Wilson, a financial planner in Boulder Colorado, pioneered the development of courses to educate other financial professionals about helping people undergoing separation, divorce or other life transitions. The training was based on her years of experience with clients, the legal community and mental health professionals. 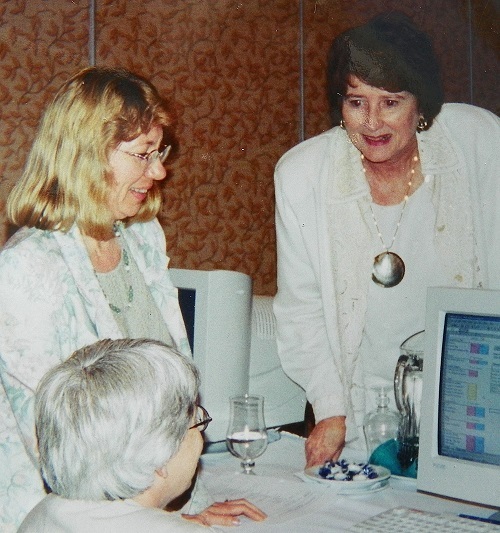 In 1997, Linda Cartier was the first Canadian woman to be trained by Carol Ann. Previously, this type of training was only available from American organizations working in Canada. Linda believed that a Canada-based organization was required to better serve the interests of the financial planning community and general public. 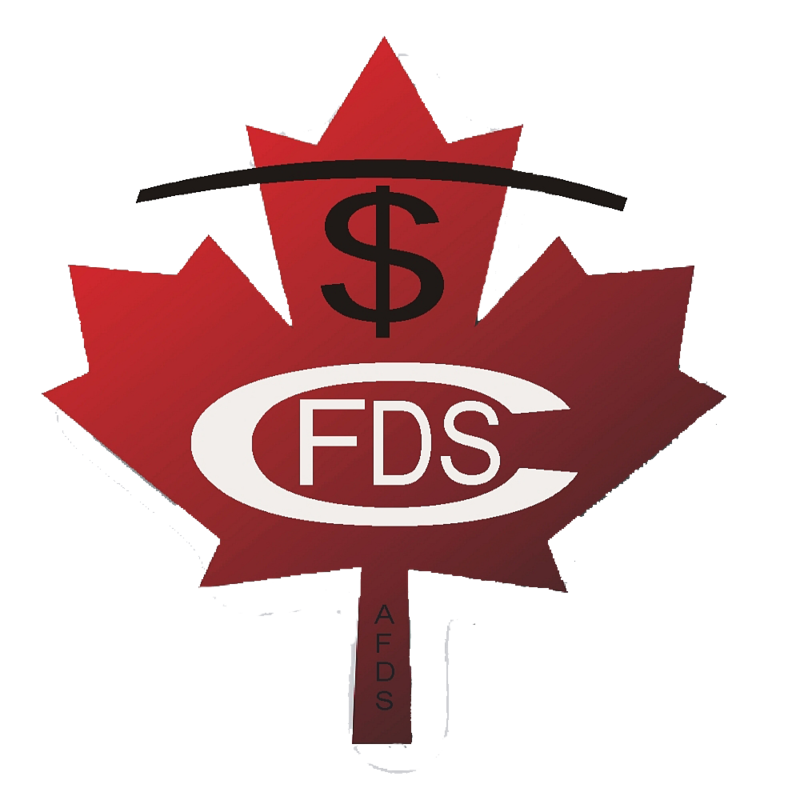 With the help and partnership of Akeela Davis, also a certified financial planner specializing in divorce, Linda created the Canadian training organization, The Academy of Financial Divorce Specialists in 2000. Akeela also used her knowledge of financial planning to author the book “Your Divorce, Your Dollars”, later revised as “Divorce Dollars – Get Your Fair Share”. It is now used as the introductory textbook for the Chartered Financial Divorce Specialist course. Linda is currently President and lead trainer of the Academy of Financial Divorce Specialists, a developer and trainer for the College for Divorce Specialists and has spearheaded the development of the software, "Perspectives", used exclusively by Chartered Financial Divorce Specialists. The term Chartered Financial Divorce Specialists came about as a result of input from a number of law societies who wanted a designation to reflect the role a financial planner during the process of separation and divorce. Therefore, the previously defined Certified Divorce Planner, later Specialist, became the Chartered Financial Divorce Specialist used today. The name has been warmly accepted by the legal community and is also recognized by the Financial Planning Standards Council and other organizations across Canada. The basic elements of our logo consists of the Maple Leaf representing our identity as a National organization registered with Industry Canada. The Dollar Sign together with the Balance Beam symbolizes the equalization of assets for couples during life transitions.